We understand church can be overwhelming at times, and joining a Cell Group might even seem a little awkward too. 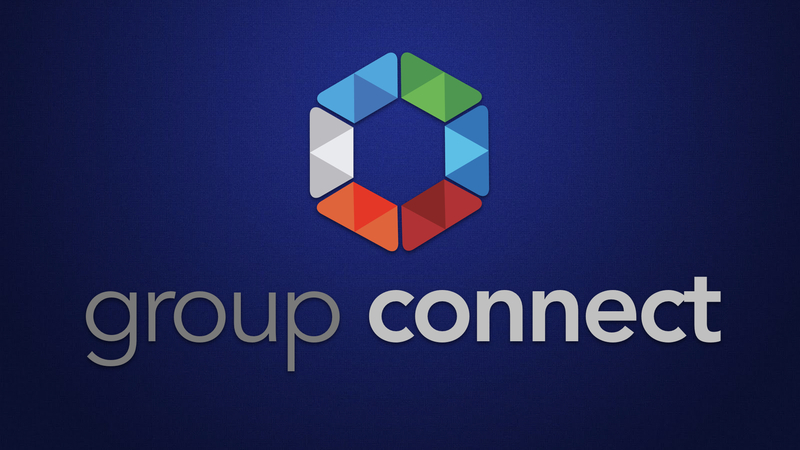 Group Connect is a one-hour orientation that will kick-start your Cell Group journey and introduce you to people just like you who are looking to belong at Saylorville Church. Think of Group Connect as a relaxed conversation with new friends. We’ll get to know each other, talk about what to expect in Cell Groups, discuss the benefits of being involved in a group, and you’ll be introduced to some people who are already experiencing life change together with their group. We ask that everybody attends Group Connect before joining a Cell Group at Saylorville. Make plans to attend Group Connect before, or soon after, visiting a group for the first time. If you’ve already been placed in a group, or you’ve visited a group a few times, but haven’t been to Group Connect yet, please plan to be at this next one. The Bible shows us that life together is the best way to live. We’d love for you to join us in this journey of belonging! Register above to reserve your spot at our next Group Connect.